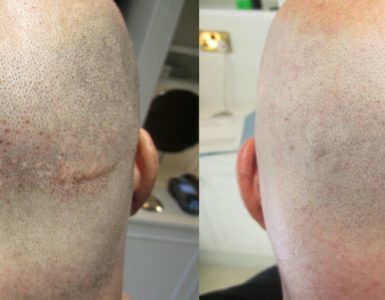 A quality SMP from a good clinic can last years without one, but what happens when yours needs a touch up. We take a closer look. As you will already know from the exhaustive research you did prior to receiving your SMP, touch ups are part of the picture. The part about the exhaustive research is said with tongue firmly in cheek of course, while some will do some research more people pay for treatment with almost none at all than the number which perform true due diligence. Never the less, SMP is not forever. The simple molecules used in the pigment are designed to be slowly removed… excreted to use the medical term. They are carried off through the lymphatic system to the lymph nodes. 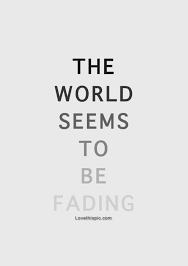 It means that fading is a built in and very necessary feature – to make it permanent would be to use larger molecules which the system cannot carry away. 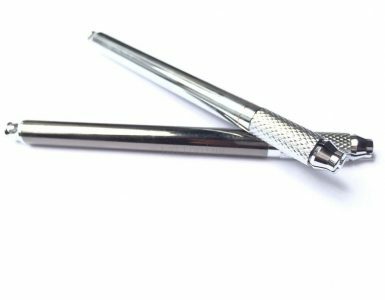 Nor can a laser remove them without using much more intense light levels than for removing SMP pigment, high enough to leave some scarring. There is no definitive guide as to when your SMP might need some attention from the practitioner. I have seen pictures of a client from 5 years ago who’s SMP still looked pristine. As many will testify, SMP does not need to be pristine to still look great and imperceptible, in many ways a certain irregularity will add to the authenticity. It will depend on the original pigment shades used, your skin tones, maybe some further recession of the existing hairline. When the time comes you can expect your practitioner to have full details of your original treatment, using those photos to compare to the current state, and knowing which pigments were used, they will be able to carefully blend in new work to refresh the appearance. 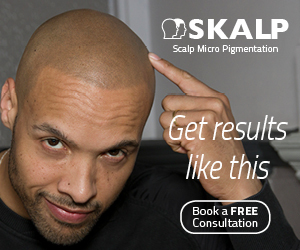 Filling in patches where fading has seen the dots completely removed if necessary, or carefully go over the whole scalp again – in which case the original pigments form one of the layered shades of pigments that will have been used in the original course of treatment to create a totally refreshed SMP. If you have questions about touch ups, or any other SMP related matter, we are delighted to receive your messages and will always aim to help. Get in touch at info@SMPDebate.com – We look forward to hearing from you.